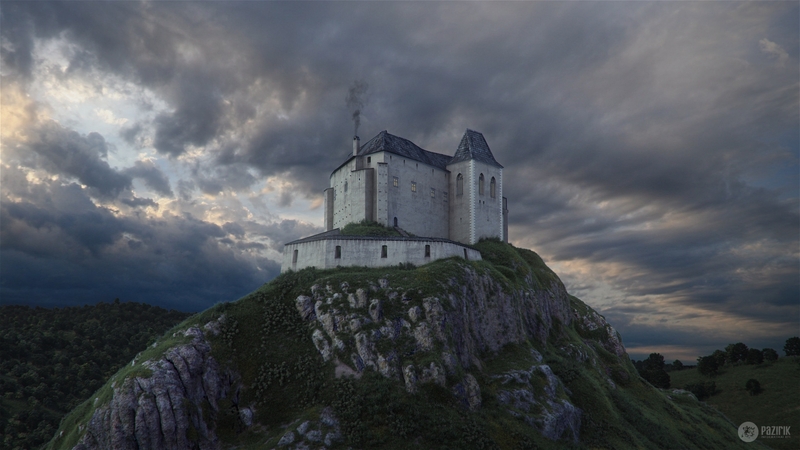 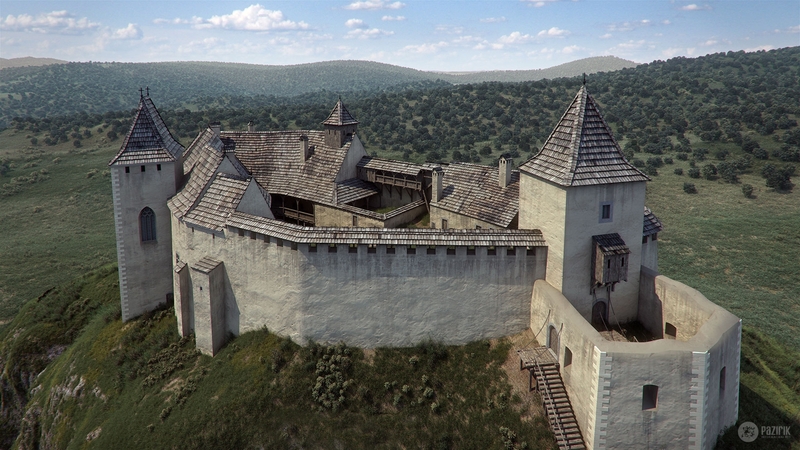 One of the most beautiful castle locations in Hungary can be found in the Zemplén Landscape Protection Area in the easternmost part of the Zemplén mountain range, on a mountaintop towering 170 meters high above Füzér village. 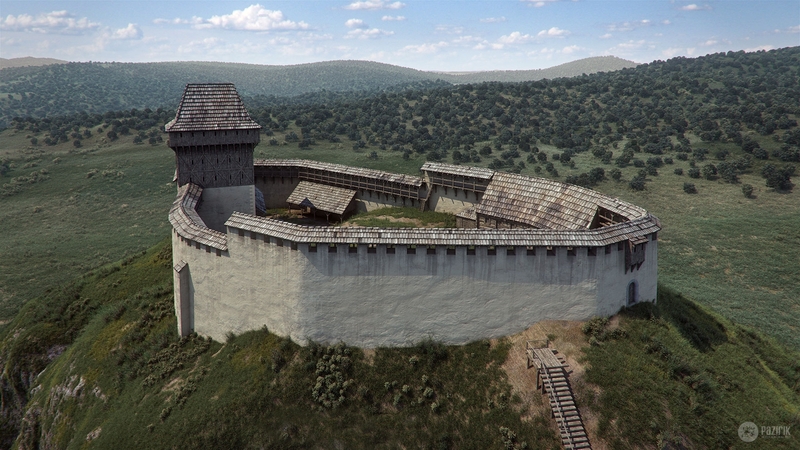 In 2014-2015 partial reconstruction has been done to the building from 1 billion 544 million Forints EU Subsidy. 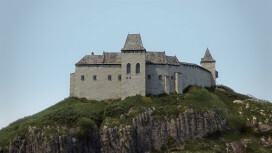 The upper castle has been partially restored, the palace wing has been renewed, as well as the castle chapel and the lower bastion. During the restoration tending to follow authentical architectural solutions, the indoors apparatus has been restored as well according to the surviving written sources. The historic building regaining its former splendor thanks to the reconstruction works that have finished recently, hasn’t only been renewed in its outlooks, but the exhibition related to the castle has also been created taking the expectations of our age into consideration. 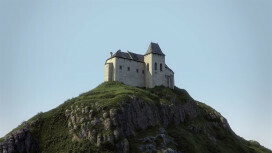 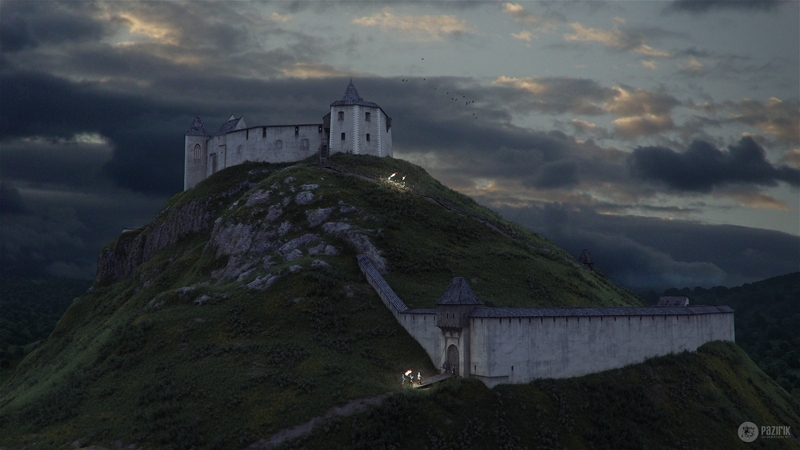 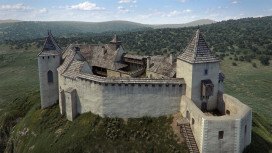 One of the most important elements of the exhibition is the animated film presenting 7 historic periods of the castle. 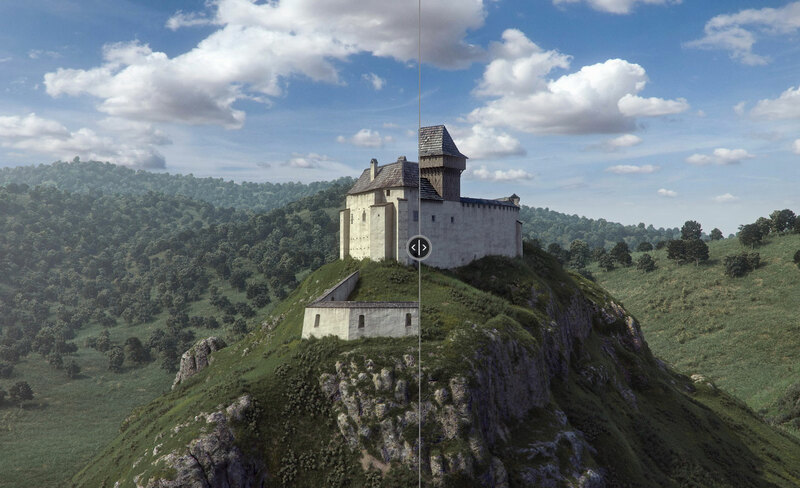 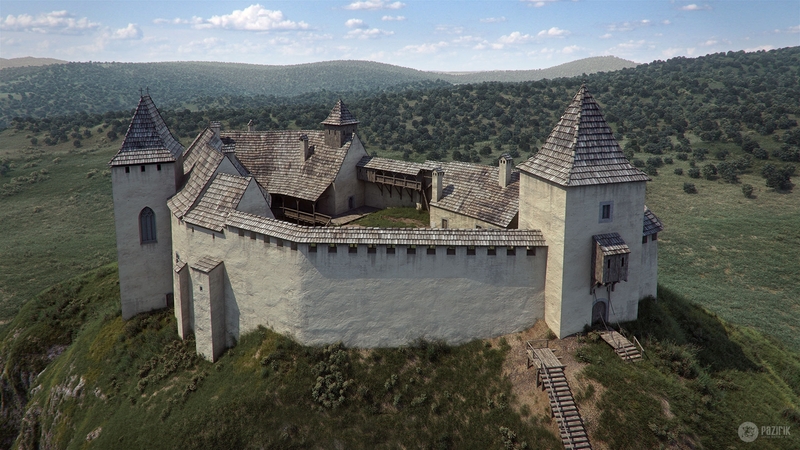 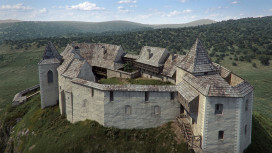 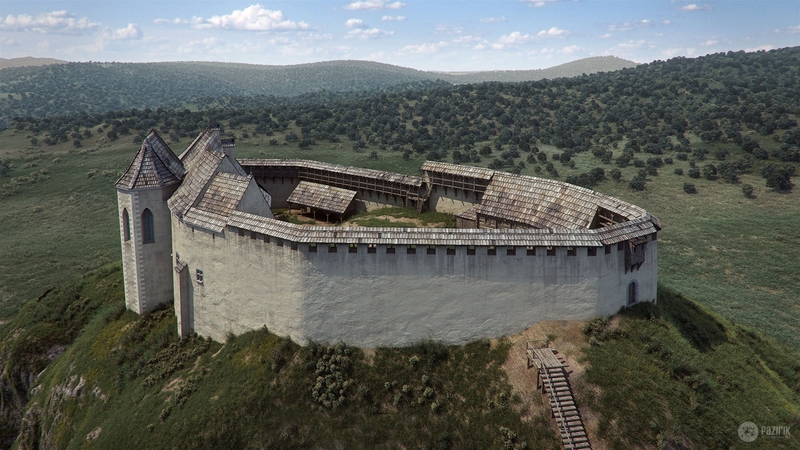 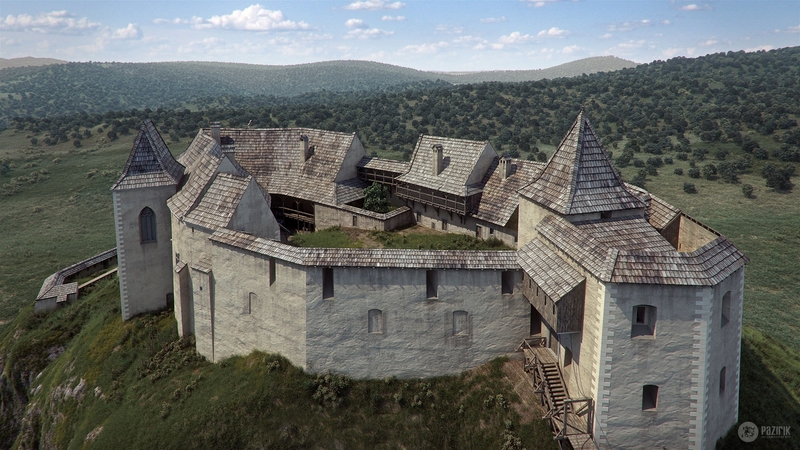 Pazirik Informatics Ltd. has created the 3D models of the animation telling the exciting construction story of the castle – that already stood before the Mongol Invasion with the scientific supervision of Viktor Gaál, Bálint Kelemen, István Kovács and Zoltán Simon. Further scientific consultants were Gergely Buzás, Zsófia Lukács and Gábor Várkonyi. 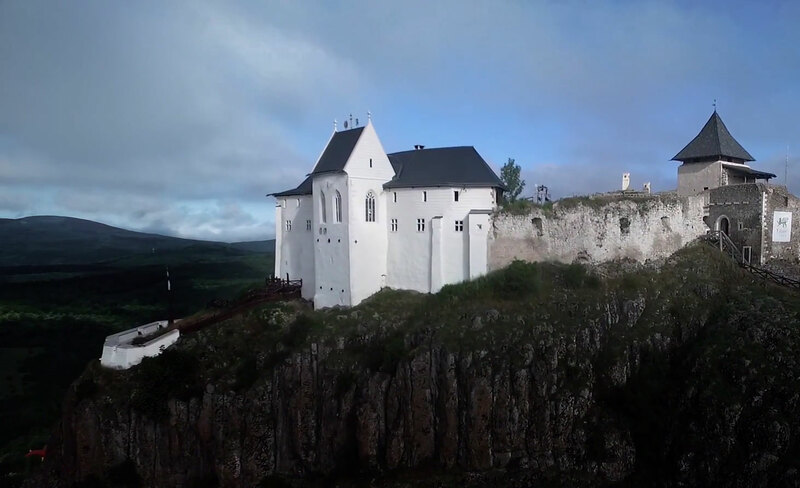 The picturesque castle is worth visiting in person, where the animation film showing the construction history can also be watched among other digital developments of ours.